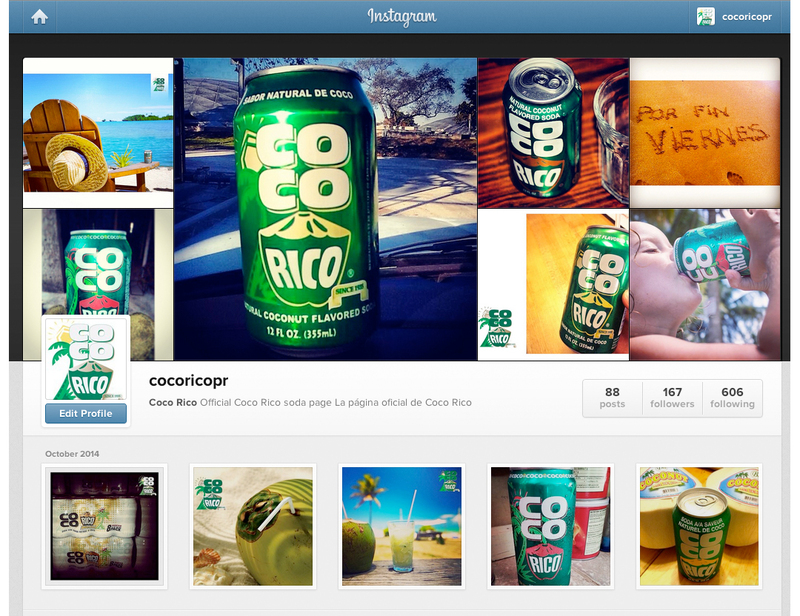 Coco Rico is one of our most interesting brands to work with, because it's one of our own. 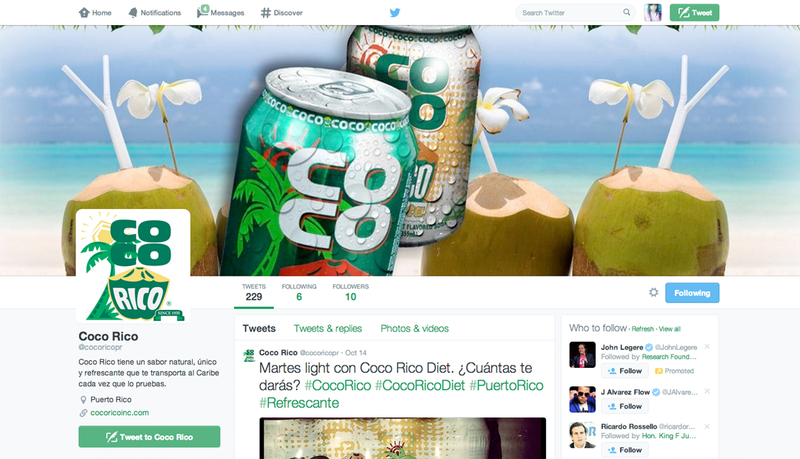 A brand born and raised in Puerto Rico, Coco Rico captures the essence what living in the Caribbean feels and tastes like. 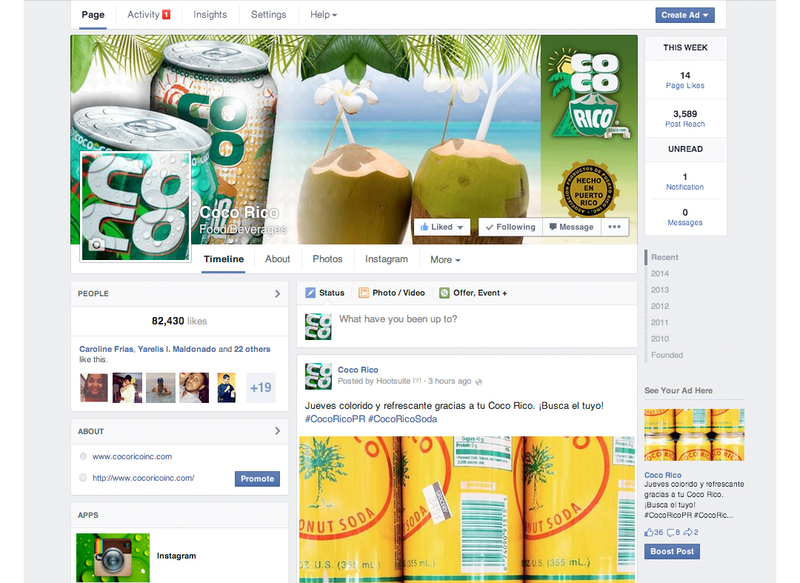 We've helped this delicious soft drink enhance its image and encompass a more cultural and fun connection with the people of Puerto Rico and the rest of the Caribbean.